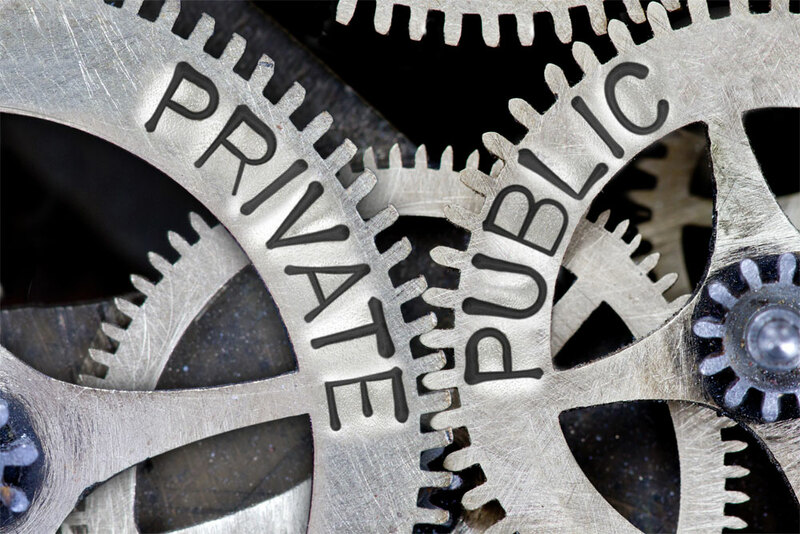 Public-Private partnerships between a government agency and private-sector company can be used to co-finance and provide investment and funds to build and operate sustainable development programs or projects. The sustainable investments support German and European companies unlocking potential to generate social and environmental changes for sustainable development of primarily, developing countries. 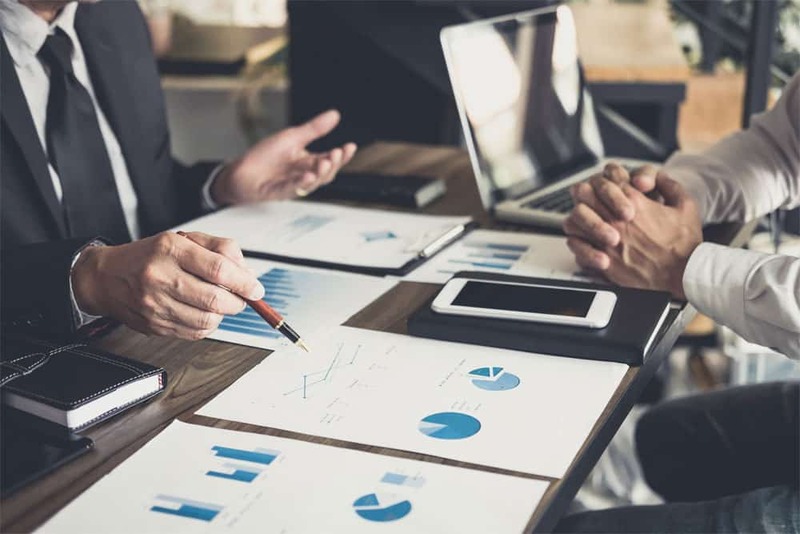 Sustainable investment in a project through a public-private partnership can allow development goals of a project to be achieved sooner or make it a possibility in the first place. The German Federal Ministry for Economic cooperation and development (BMZ) fosters the involvement of the private sector at the point where business opportunities and sustainable development policy initiatives intersect. For the past 15 years the BMZ has provided companies with investing in developing and emerging countries with socially responsible investment, funds and, if required, also professional support. Companies are able to cooperate in a public-private partnership to implement the sustainability initiatives for their business on behalf of the German Federal Ministry for Economic Cooperation and Development (BMZ). Companies benefit from the decades of professional and regional experience of these organisations in developing and emerging countries, as well as from their contact to governments, business associations and companies at the local level. Working together with a wide range of partners, including civil society organisations, the private sector and research institutes, the Swiss Development and Cooperation (SDC) dedicates their agenda to transnational issues such as: water issues, health, food security, migration and development, and climate change and the environment. The SDC implements Switzerland’s international cooperation in close coordination with SECO and the Human Security Division of the FDFA. The SDC’s cooperation carries out their projects in the areas of humanitarian aid, technical and financial cooperation with developing countries, economic and trade cooperation, transition aid for the countries of Eastern Europe and Central Asia, as well as peacebuilding and human security. Austrian Development Cooperation supports countries in Africa, Asia, South Eastern and Eastern Europe as well as the Caribbean in their Sustainable development. 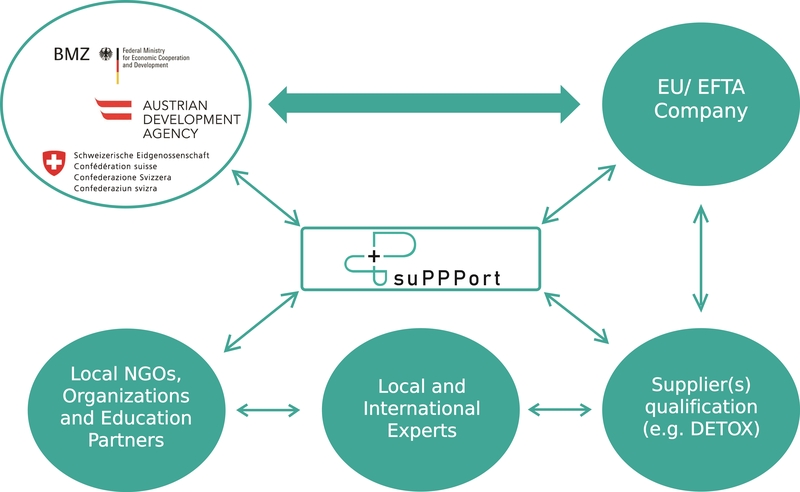 The Federal Ministry for Europe, Integration and International Affairs plans the sustainable development programs, while the Austrian Development Agency (ADA), the operational unit of Austrian Development Cooperation, implements these sustainable development programs and projects with assistance from public institutions, civil society organisations and enterprises. suggest scopes for possible project opportunities.